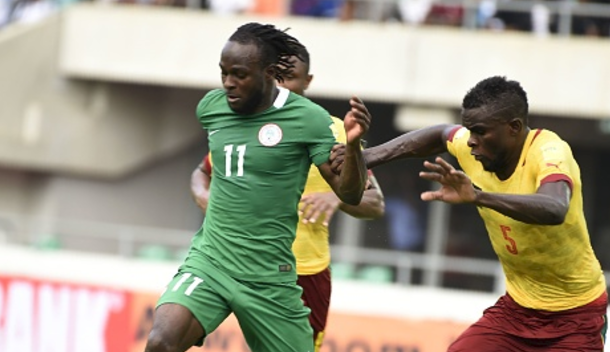 Victor Moses did not make the final shortlist of Three nominees for the 2017 African Player of the Year Award. Sadio Mane (Senegal/Liverpool), Mohamed Salah (Egypt/Liverpool) and Pierre-Emerick Aubameyang (Gabon/Borussia Dortmund) were the three listed by CAF as finalist for the individual award. Yet the Super Eagles, Gernot Rohr and Asisat Oshoala and the Falconets were named among the final nominees in their respective award categories.